this module esp32s v & all; completely fits r & t.; r wifi 802.11b / g / n / e / i and bluetooth v4.2 br / edr & t standard, offers a series of l & all of wifi and bluetooth, and to support and professional; cats & all real - time; ffnen operating systems (rtos). 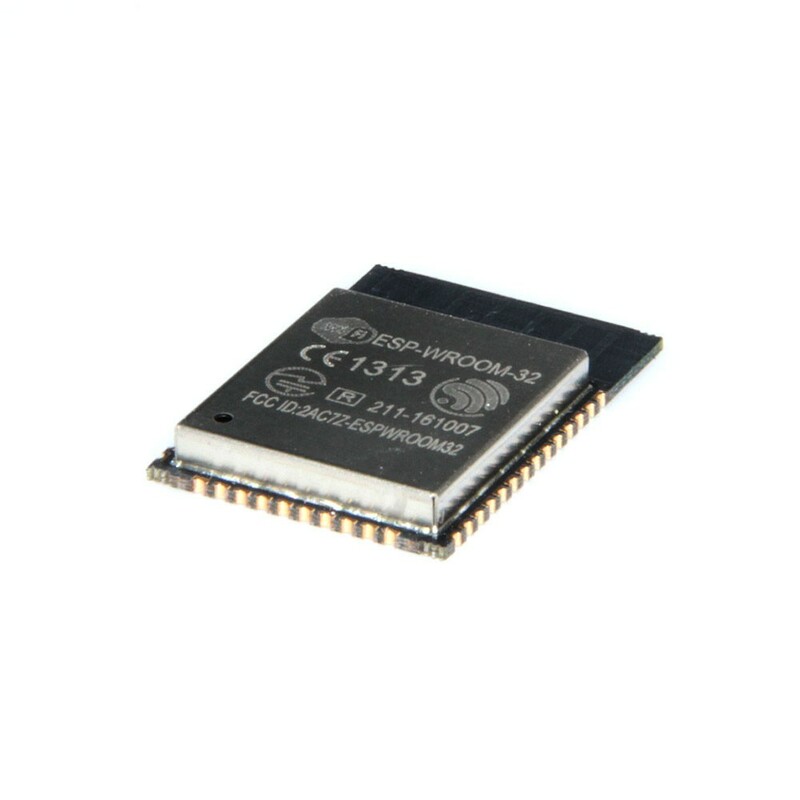 esp32s also provides an open platform to support and professional users; those to user function flexibly in various applications. 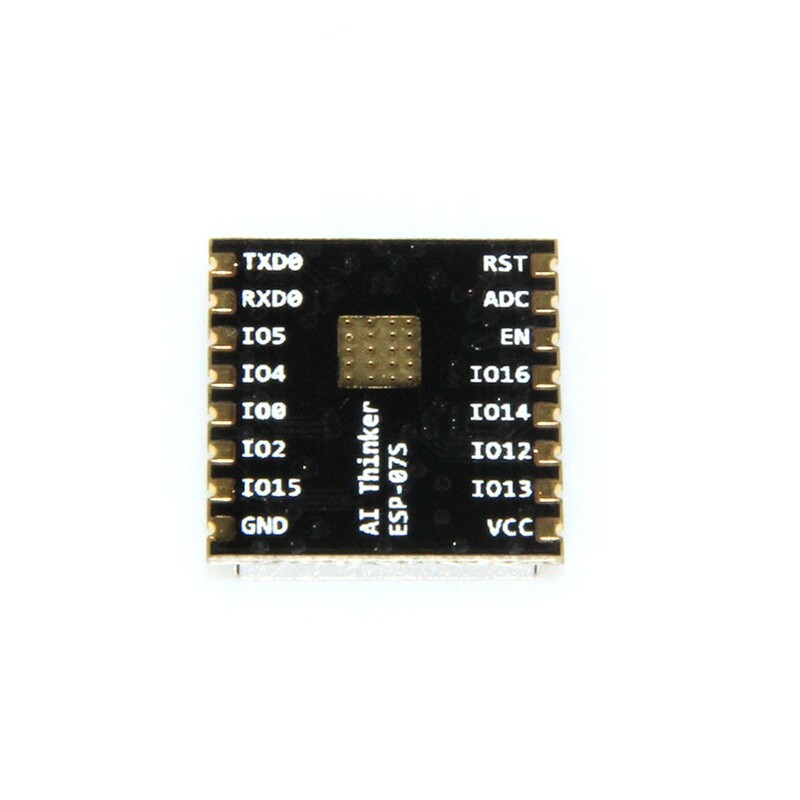 not only integrated with plenty of analog sensing and digital interface, but also integrates esp32s die entire start / receive radio frequency functions with a & w; the antenna switch, radio frequency, leistungsverst & auml; rker, eng & auml; uscharm petr & auml; rker, filters, power management module and extended self calibration. in particular this module r & t.; hrt two 32 - lx6 cpus, the dominant frequency is high up to 240 mhz with 7 - degreed pipeline architecture. and die esp32 funktionsf & auml; hig is zuverl & auml; ssig in industrial environments and operating temperature range of - 40 degrees c to + 125 degrees c. powered by advanced calibration circuitries, esp32 k & all can dynamically adapt itself; to remove external circuit imperfections or adjustment of a & auml; changes in & auml; u and white;. requirements and situations. but if esp32s advantageously acts as a stand-alone utility or mainframe mcu slave unit, it shows perfect all round functions. 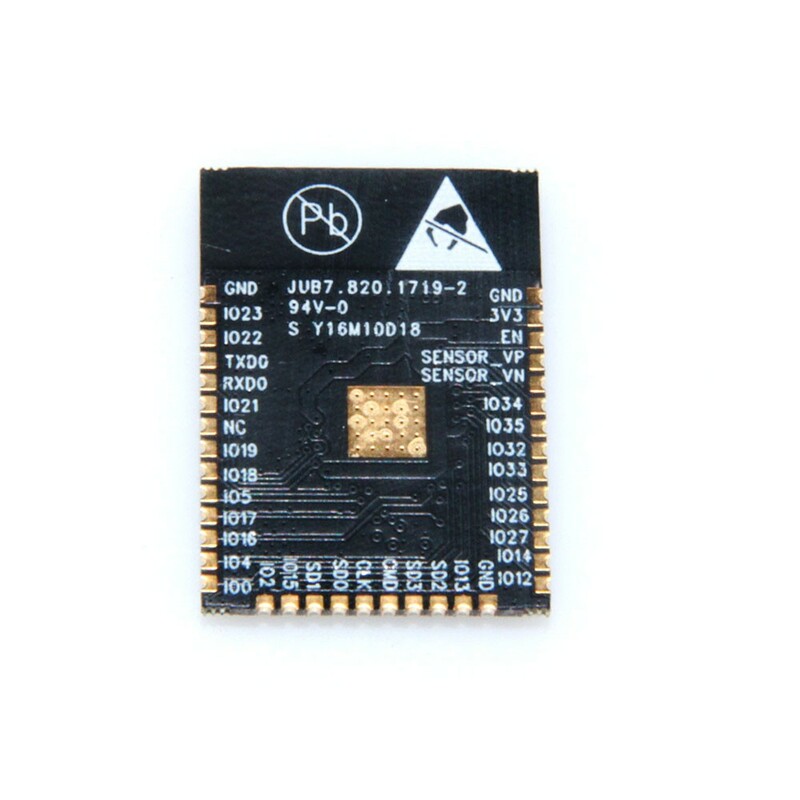 when a slave unit, esp32s offers wifi, wifi bt to mcu functions through the spi or i2c / sdio / uart interface with pcb antenna die is easy to use, powerful and wide applications. 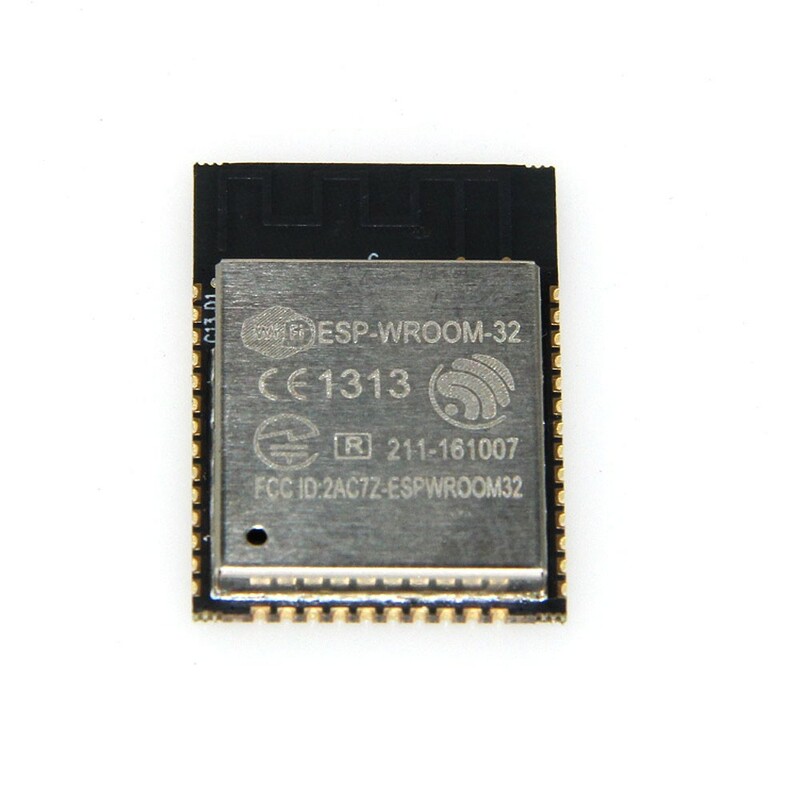 on the other hand, this esp32s chip r & r t.; low cost, mobile electrical eng & auml; te, portable chemical eng & auml; te professional die integrates all functions of 2.4 ghz wlan and bluetooth, dual single chip scheme. next to it is tsmc kosteng & professional; other 40 nano crafts & # 65292 optimal energy performance; stock & # 12289; rf performance & # 12289; stabilit & auml; t & # 12289; universalit & auml; t and zuverl & auml; ssigkeit, satisfying r & t.; r all kinds of applications and different demand the consumption of electricity. as an advanced low cost chip in the industry, esp32s properties with fine edition & all, sung at a gate, saves electricity and dynamic voltage. 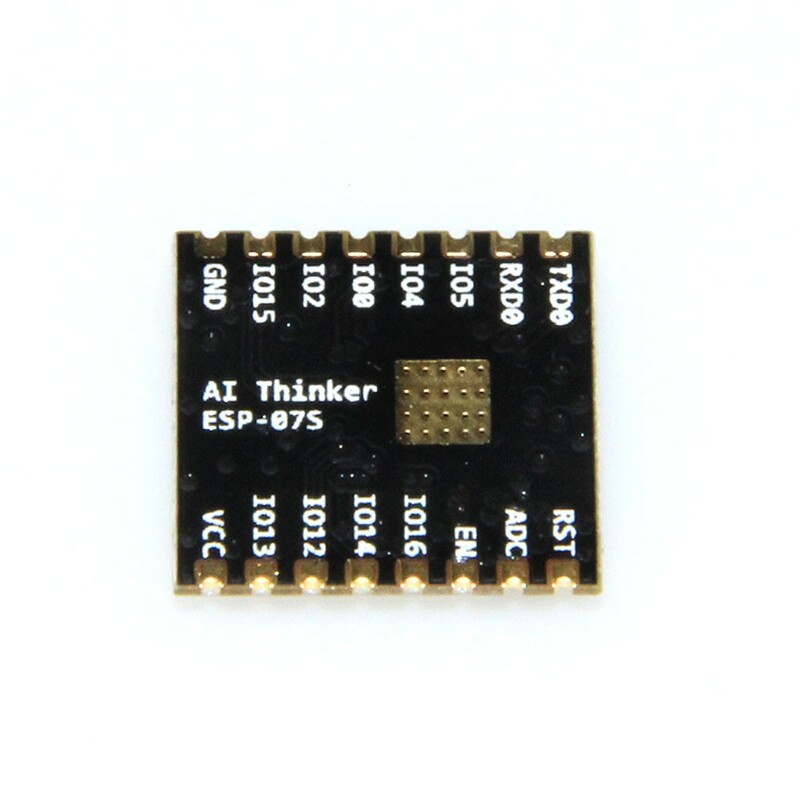 for example, if you it is used for chemical sensor hub, this esp32s module can only be awakened regelm & auml; & white; ig on certain conditions. definitely die performance of high frequency leistungsverst & auml; rker can also be set to achieve optimal balance between die correspondence distance data efficiency and power consumption. - power improvements, adc conversion, level thresholds, etc.. k & all can now; specialist and professional; hrt in deep sleep - peripherieger & auml; te capacitive touch, adcs, dacs, i2c, uart, spi, sdio compatible, (28, rmii, pmw, etc... but no usb. - more ram ~ 400 kb on-chip ram - security hardware accelerated aes and ssl, cup and more improvements. - simplified apis - not many details here, ow & w; he will be simplified wifi apis still keep good flexibilit & auml; t and control. - voltage & # 65306; 2.2 v to 3.6 v.
- special - use dma ethernet mac and support and professional support ieee 1588. 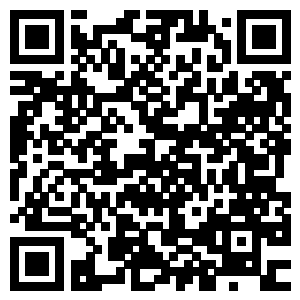 - 1024 bit otp to 768 bits 8 & t.;. - kopfh & all the mic. size; e: 16mm x 24mm x 3mm. 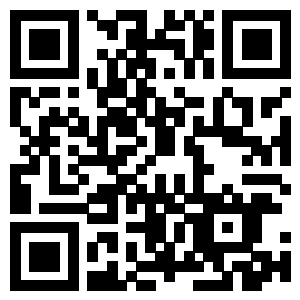 download & external links: (please contact us by the following data.